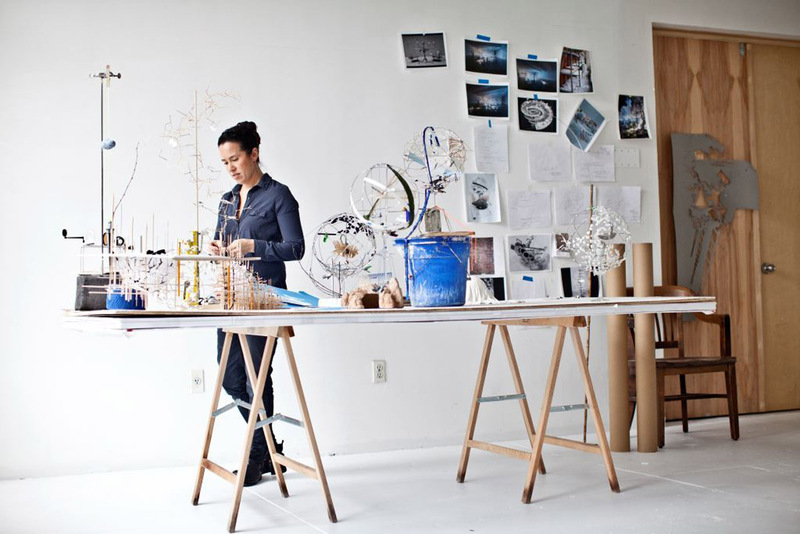 The exploration of the dimensions of space and time characterises the work created by Sarah Sze, an artist born in Boston and active in New York. 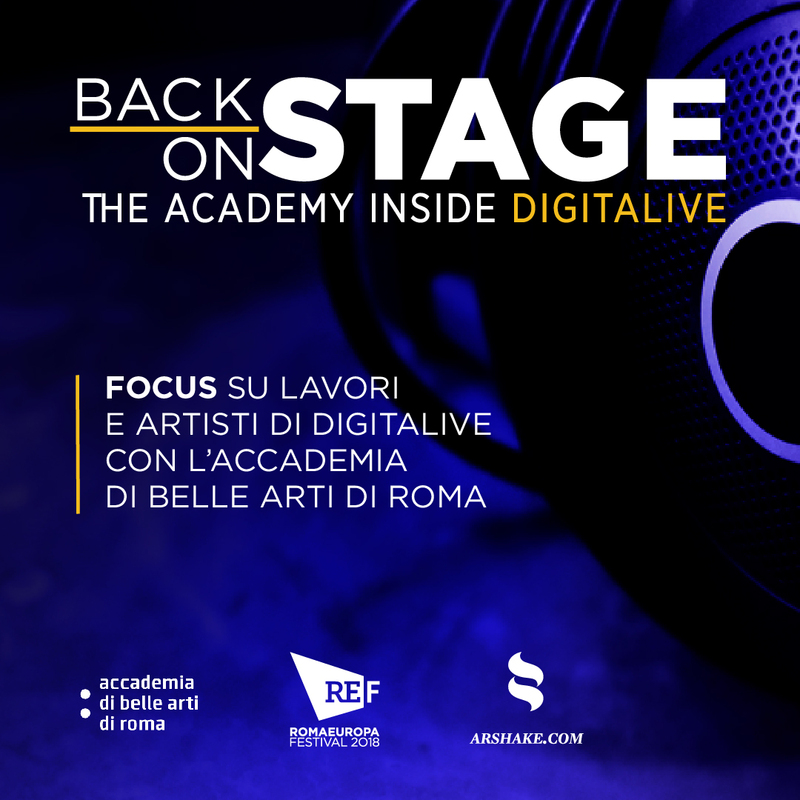 In the exhibition at the Gagosian in Rome – her first personal exhibition in Italy after participating in the Venice Biennale of 2013 and 2015 – the analytical and research relationship between matter and the digital image emerges. 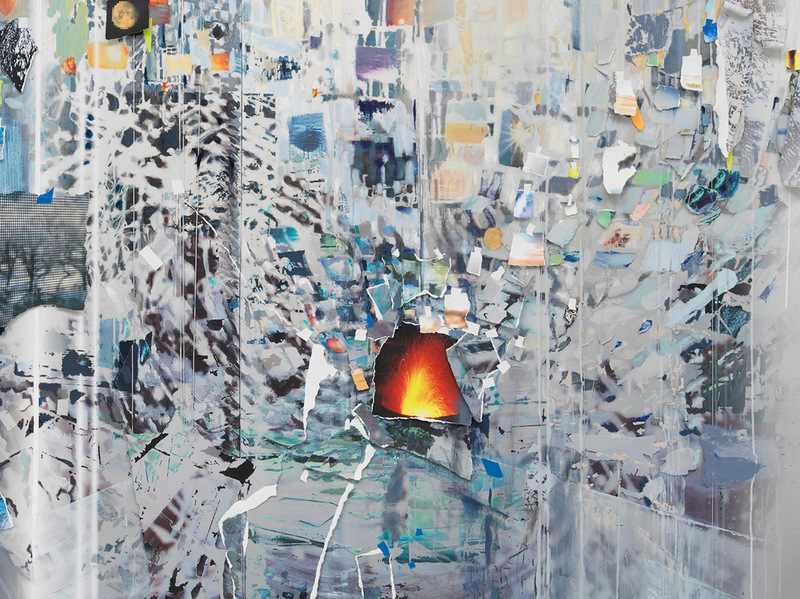 This is an operation that Sarah Sze elaborates in an essential way in the transition between the two dimensionality of painting and the 3D quality of installation and sculpture, through her distinctive use of classic and digital mediums. In the exhibition space in Rome, the circular walls of the hall amplify the work that the American artist normally performs in video-installations: the incubation of a series of moving images which is centred on their origins in a fertile place, at once closed but also elastic and expanding. 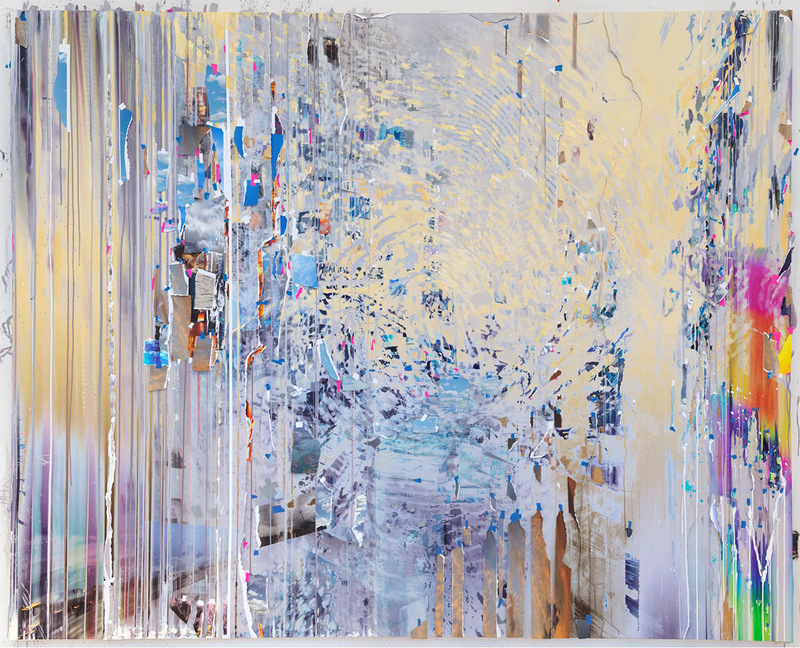 The materials can and must be varied because through the patient work of collecting, researching and organising images, a database of visual information is constructed – information taken from real life and the web, enhancing the potential of the image and the relation between movement and time. Respecting the nature and versatility of each object, the artist makes simple and elaborate alterations. Recovery functions with a complex system built on two and three dimensionality, adopting its features to amplify and sustain the traces of a story. 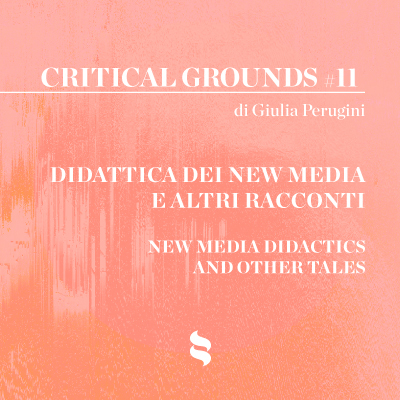 As if everything can become an instrument of change and part of a single narrative body, the fragment is useful to create a spontaneous work, not programmed in its definitive form. 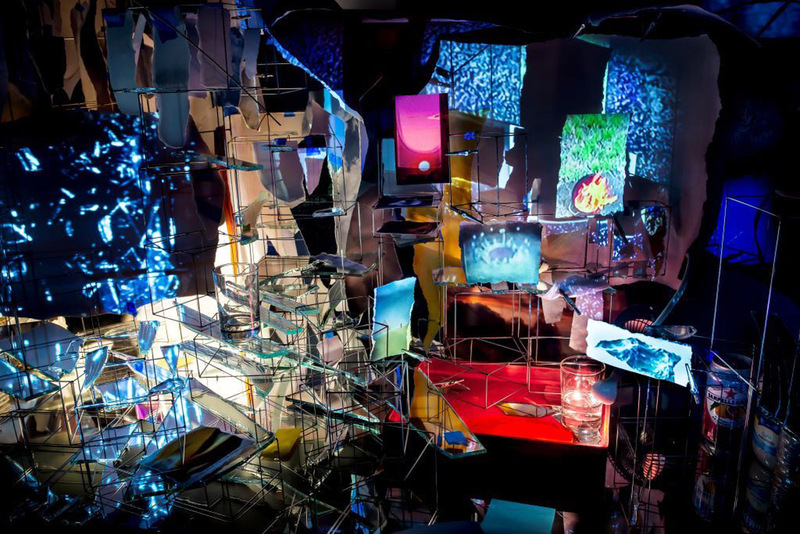 Various multimedia applications are used and incorporated in structures that expand into polymorphous installations, liberating the crystallisation of images and objects. From the gallery’s entrance to the upper spaces, the paintings – recently created with different materials: collage, painting (oil and acrylic), archival paper in overlapping layers, adhesive tape and shellac, pieces of photographic paper – also play an anticipatory role through a visual vocabulary, which extends to the trace on the floor made of filaments of white paint that guide visitors to the oval room, the beating heart of the exhibition. The complete opening of dimensions, using every technical medium, can be found here: from the video projector to the computer, to small reconstructions of the space through maquettes revealing ideas and spaces to paint in. 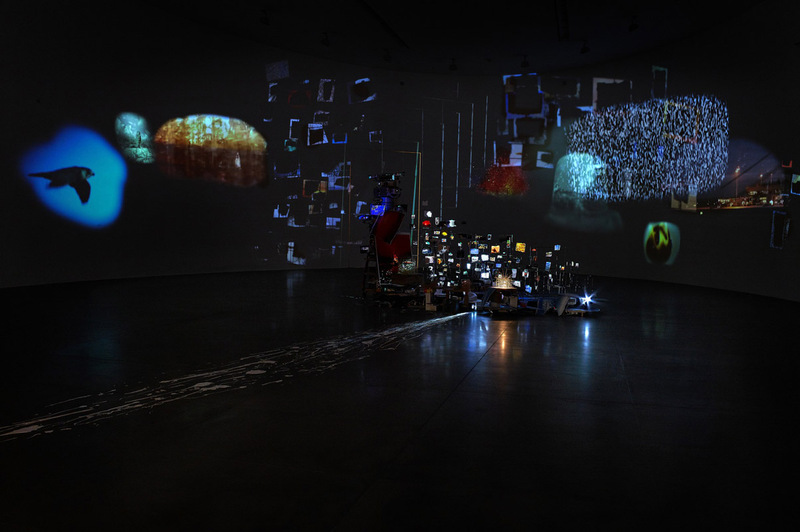 The video-installation Flash Point (Timekeeper) (2018) is an uninterrupted flow of images, which Sze personally recorded or took from the internet, reproduced through a complex assemblage of projectors. Images and brief videos cover the walls of the room, in a flow that is simultaneously continuous and closed, where the darkness allows every small variation of motion and colour to emerge. As in a research study that progresses according to temporal and structural changes of the total composition, this site specific installation (created in the New York studio) appears as a progression of visual and sound cues, inserted in a sequential circuit consisting of a large number of iconic cues. The sea, a volcano, satellite recorded images, animals, aeroplanes, cities, plains, pixels and solarisation all move to the accompaniment of brief and extended sounds. 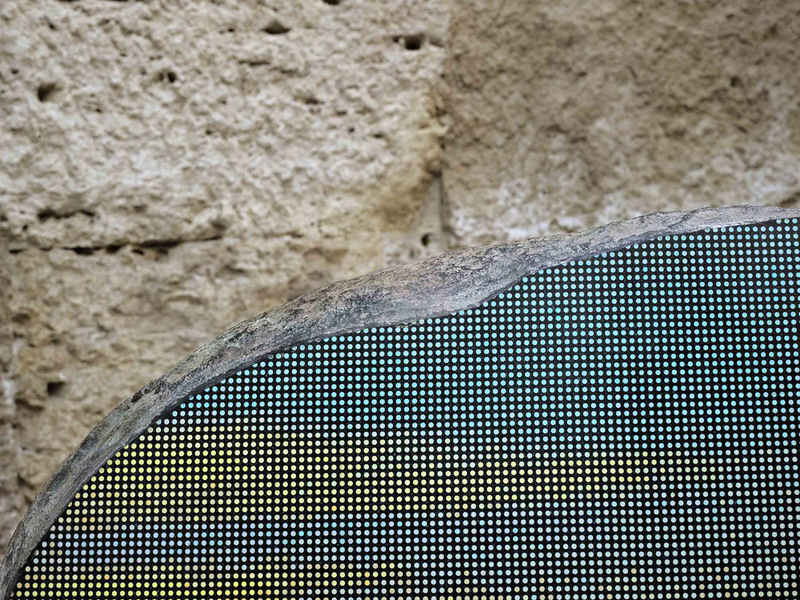 The sculpture Split Stone (7:34) (2018), situated in the Crypta Baldi – the underground space of one of the headquarters of Rome’s National Museum – was unveiled at this solo exhibition. The rock of granite is split, forming two blocs that reveal the internal façades of a nucleus, which reflects part of a sunset like the surface of a mirror. 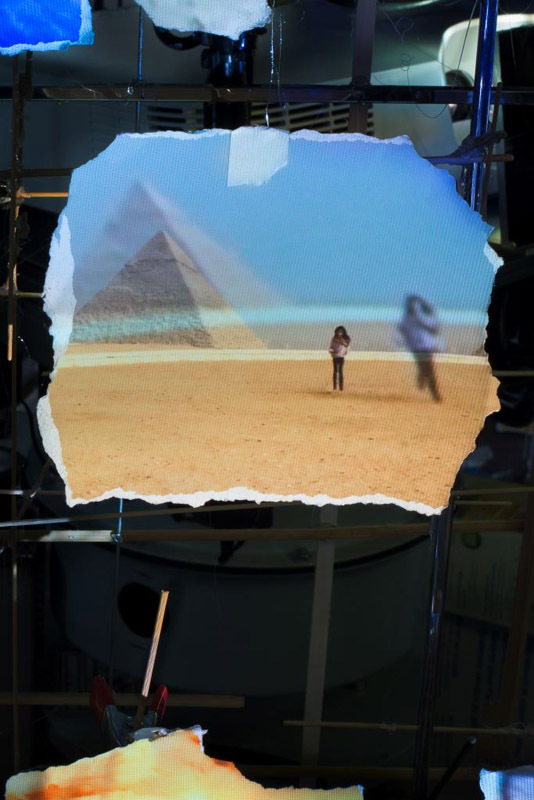 The image, captured by Sarah Sze with her iPhone, is transferred onto the granite through a complex manual technique using lithography and printing, together with the resolution of a pixellated video image. 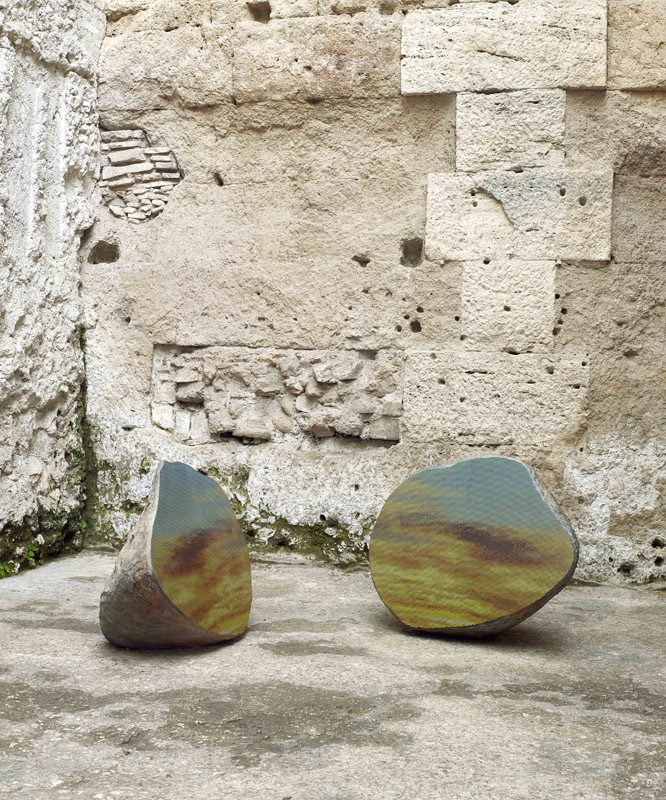 A large visual fragment, applied to the rock and inserted in a historical and archeological context, expresses the complexity of the relationship between time and its sedimentation, between the temporal dimension and the relation between physical location and visual space.